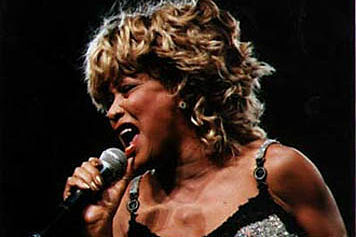 Tina Turner is one of the undisputed queens of soul, R&B, and rock. 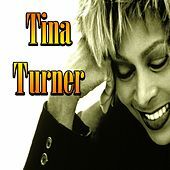 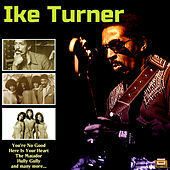 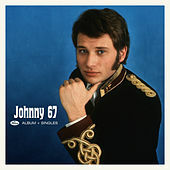 Possessed of a remarkably versatile and enduring talent, Turner electrified audiences throughout the 1950s, '60s, and '70s with her passionate, searing vocal style and impeccable sense of timing. 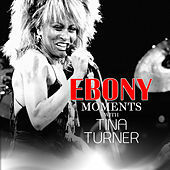 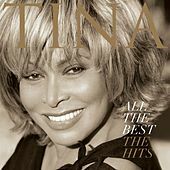 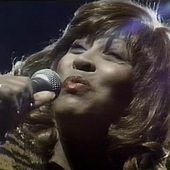 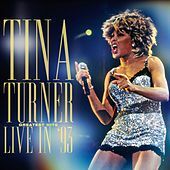 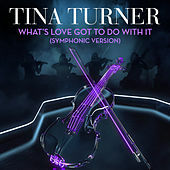 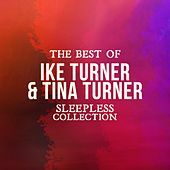 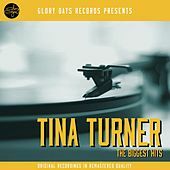 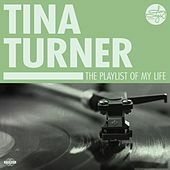 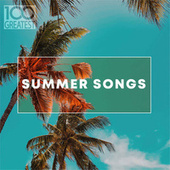 After splitting from husband and music partner Ike in the mid-1970s, Tina retired from the music scene for a few years, only to return in the '80s with some of the most memorable and popular songs of the decade. 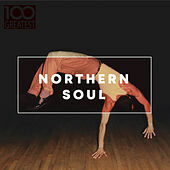 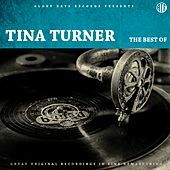 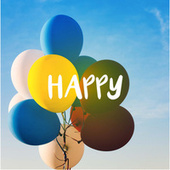 Turner can turn a soul phrase inside out, creating an ecstatic interpretation akin to witnessing a slow burn, or rock as hard as the roughest boys, as evidenced on much of her electrifying material over the course of the last 15 years.